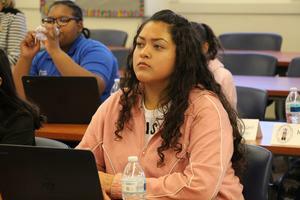 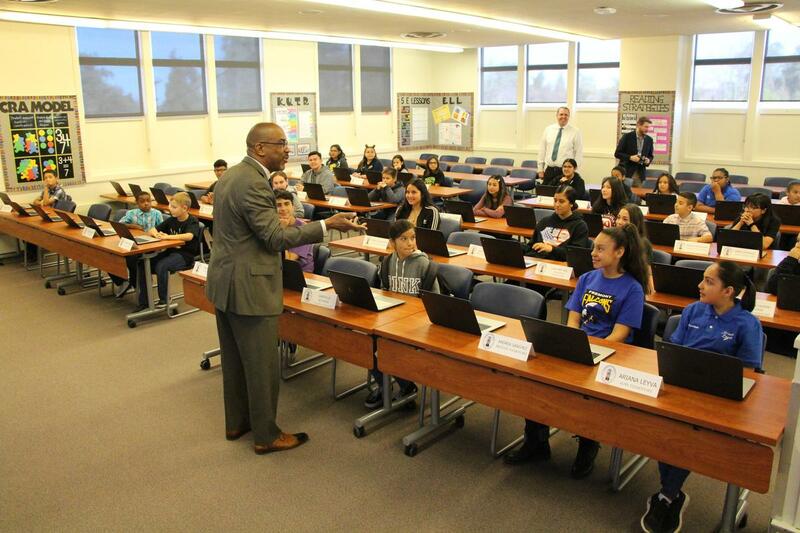 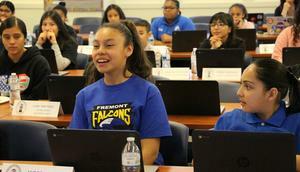 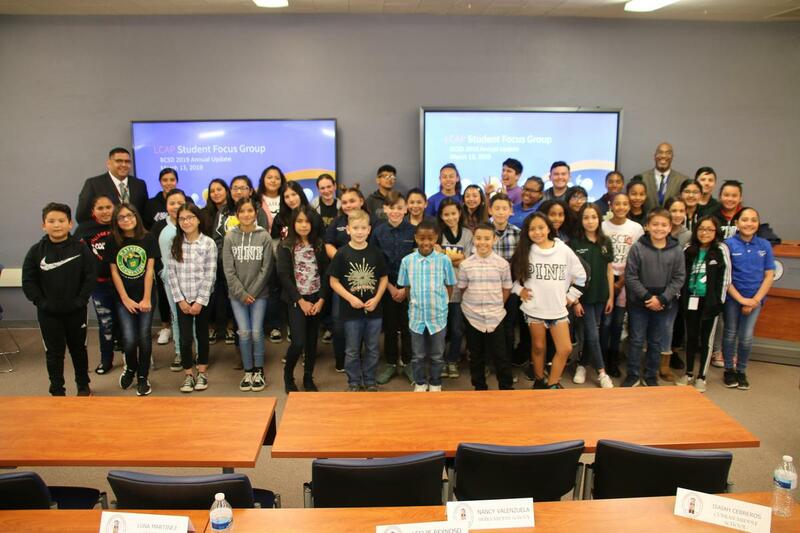 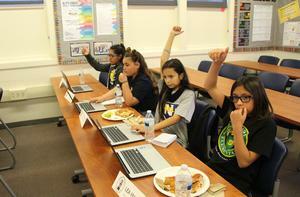 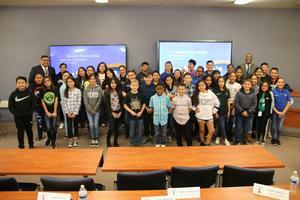 March 28, 2019 -The Bakersfield City School District invited student body representatives from each school to take part in a Student Focus Group at the Education Center on Baker St. Superintendent Doc Ervin and Assistant Superintendent of Educational Services Mark Luque conducted the meeting which included a student survey, interactive discussions and a question and answer session. 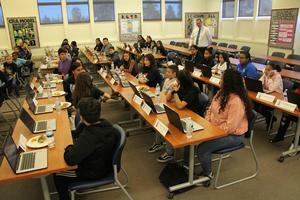 Each student attendee was an elected student government member and were treated to lunch with the attending administrators.